Today is Red Nose Day! It is a campaign designed to help children be safe, educated, healthy and empowered! What a great cause. Ohiophotogrl and I have been wearing our noses proudly for a few years now. We love to make people smile as we drive down the road and they look out their car window and there we are smiling at them with our big red nose on. This entry was tagged give, help, kid friendly, laugh, love, Mr. 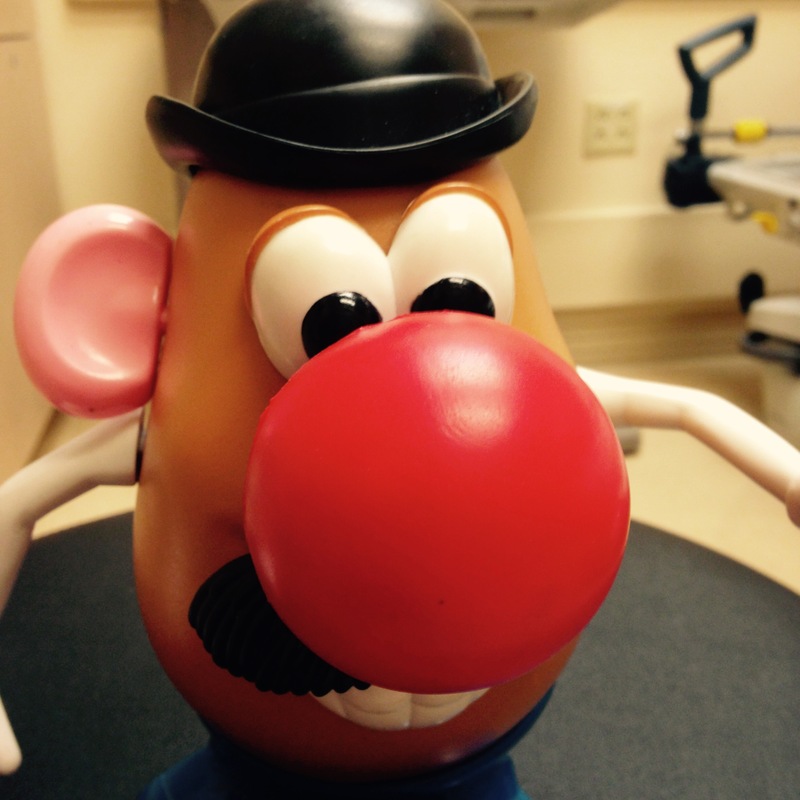 Potato Head, red nose day, toy photography. Bookmark the permalink.